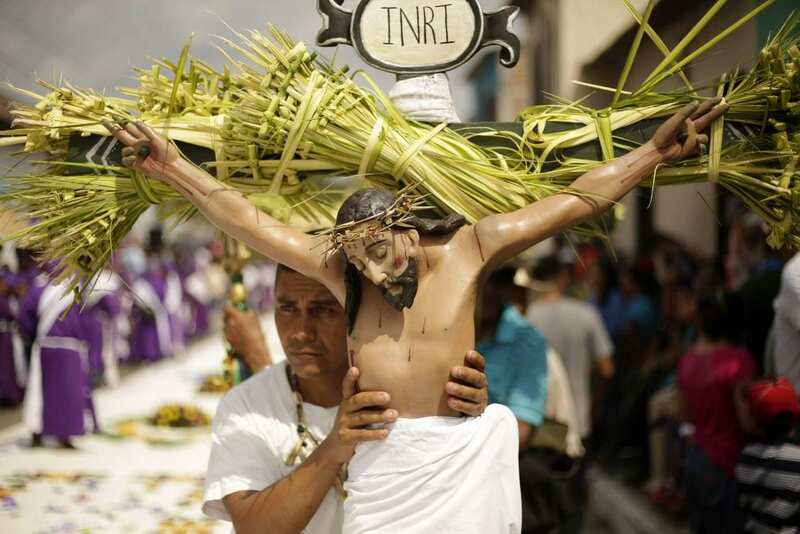 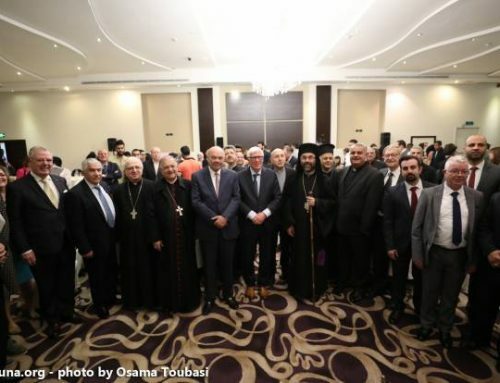 Latin Patriarchate objects to appropriation of its land in northern Jordan valley by Israeli military authorities. 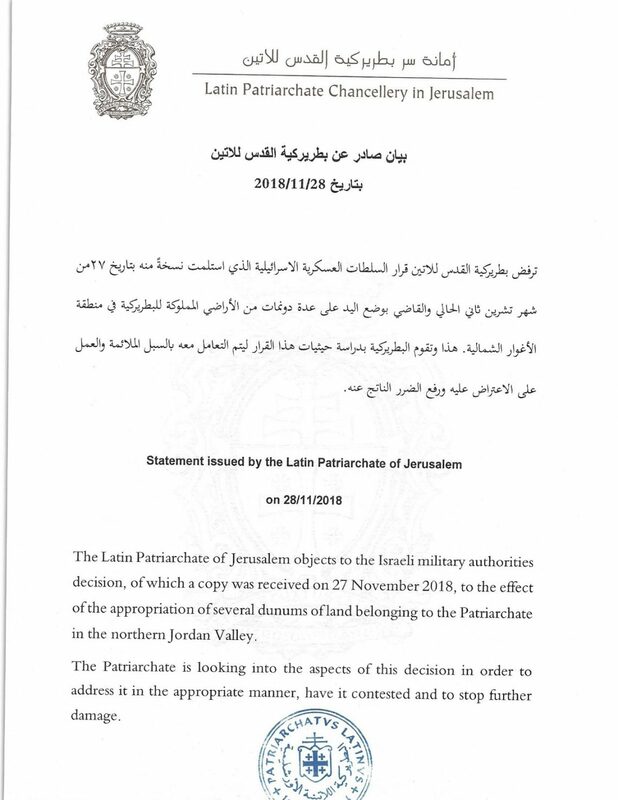 STATEMENT – The Latin Patriarchate of Jerusalem objects to the Israeli military authorities’ decision, of which a copy was received on 27 November 2018, to the effect of the appropriation of several dunums* of land belonging to the Patriarchate in the northern Jordan Valley. 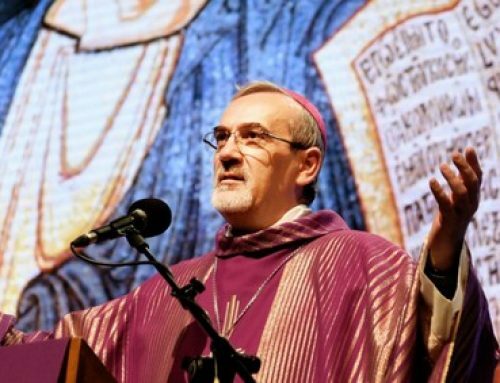 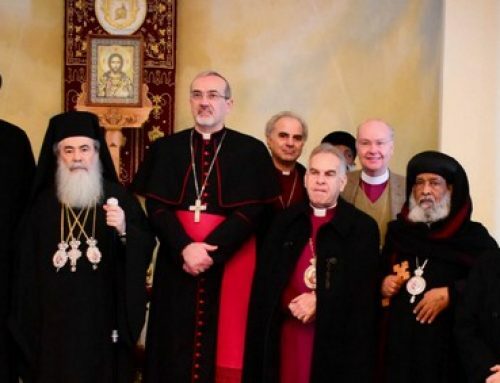 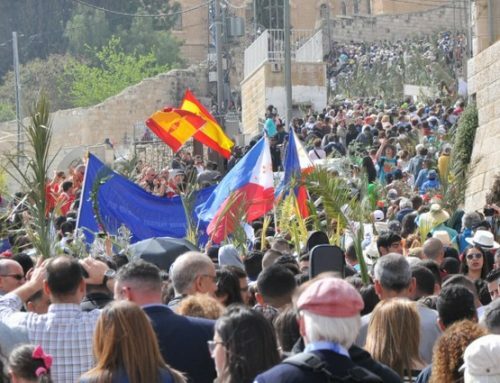 The Patriarchate is looking into the aspects of this decision in order to address it in the appropriate manner, have it contested and to stop further damage.